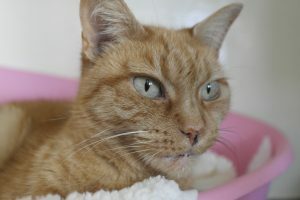 This is Missy.She was found as a stray and is approx 5-6 years old. 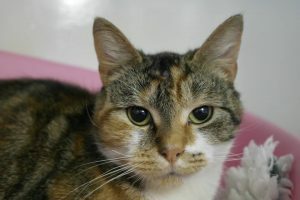 She is a lovely cat but does not like to be picked up much but comes to you on her own terms. She likes to sit on knees though. She has been very sweet today and has actually allowed us to pick her up, as she escaped from her cage. 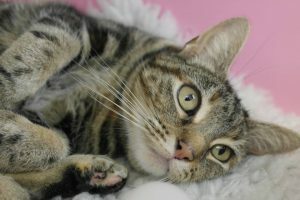 She would be best suited to a home with no other pets and would like a home of her ‘own’ which she would be willing to share with you if you could possibly take it into your hearts to think about letting her give you a piece of her heart in return. 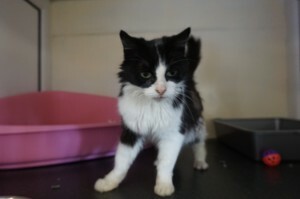 If you would like more info on Missy, please ring the rescue on 0161 6536530 or pay her a visit. This cute little girl is called Mallen. 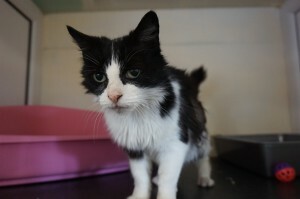 She looks a little disheveled at present as she has been living as a stray. She is very cheeky and was ‘breaking in’ to a ladies house via their cat flap and chasing her cats out of the house..! She is a pretty girl and once ‘tidied up’ a little she will be beautiful..! She is very sweet and playful and loves a treat of Dreamies too. 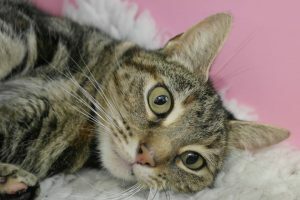 We don’t recommend her with children or other pets but we think she would make an ideal pet in a child free environment. If anyone could open their home to this lovely little girl, then please ring the rescue on 0161 6536530 or call in and pay her a visit. 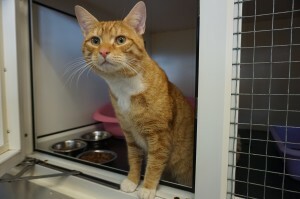 Mick is a gorgeous ginger & white male who arrived with us on the 19th Feb after being a stray. He has been checked for and I.D chip but sadly doesn’t have one. 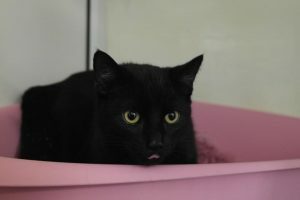 We have had him neutered and he is all ready for re-homing now. Mick is just a lovely boy.. the gentleman who was feeding him said he would have liked to keep him but sadly his own cats were bullying poor Mick. This beautiful boy wants nothing more than an owner to fuss over him and give him love. 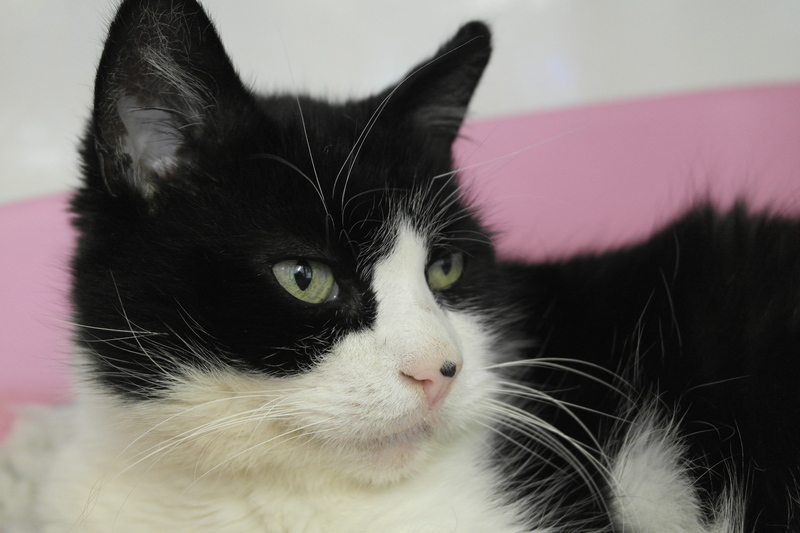 Mick can purr for England and would make an ideal family pet. If you would like more info please ring the rescue on 0161 6536530 or pop in and visit this handsome boy… you will be hard put to leave without him …! Meet this stunning boy who arrived at the Rescue on 03.11.15, along with Coal, whom we think is his father. (Coal will be featured soon). 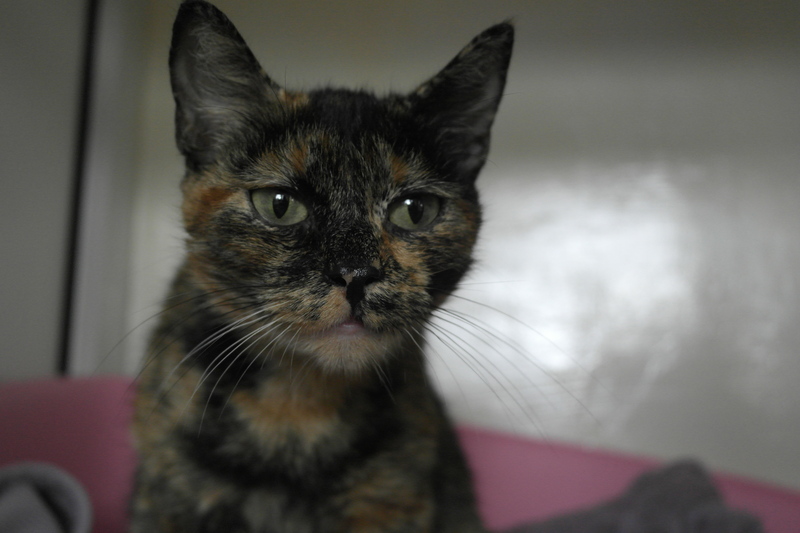 Sadly, due to poor health, their previous owner was unable to care for these two beauties. 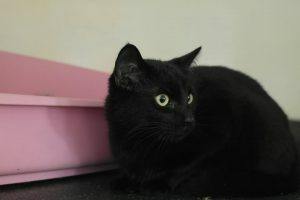 Lucky is approximately 8-12 months of age and is awaiting neutering. He can however be reserved in the meantime. Lucky, bless him, seems a little apprehensive at the moment as a Rescue environment is very new to him. 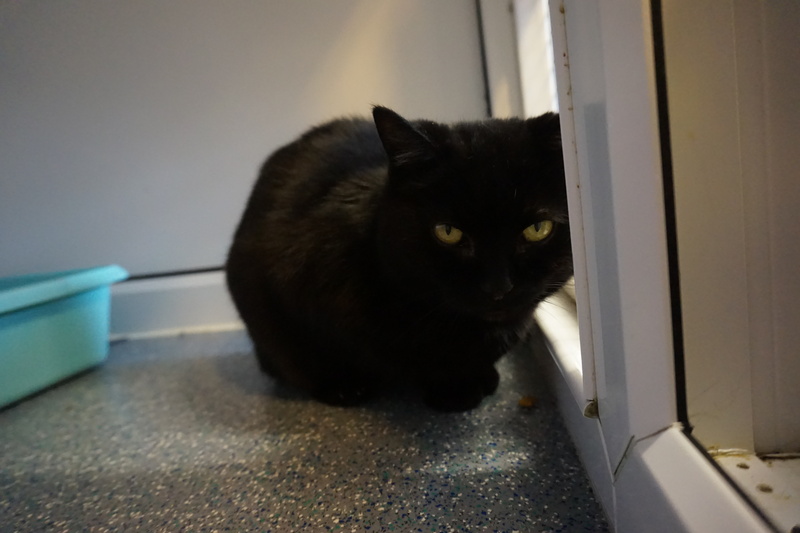 His …little growls pose no threat whatsoever though…He was more content to be stroked and made a fuss of today. This stunning boy is desperate for a new start in life with a family who will provide him unconditional love. Please do come and visit Lucky at the Rescue if you are interested in adopting him. Lucky is yet another ‘little heart-breaker’…so be prepared to fall in love! Neither they needed me nor me them and it was decided I should move up a notch and move in ‘temporarily’ to the Rescue. 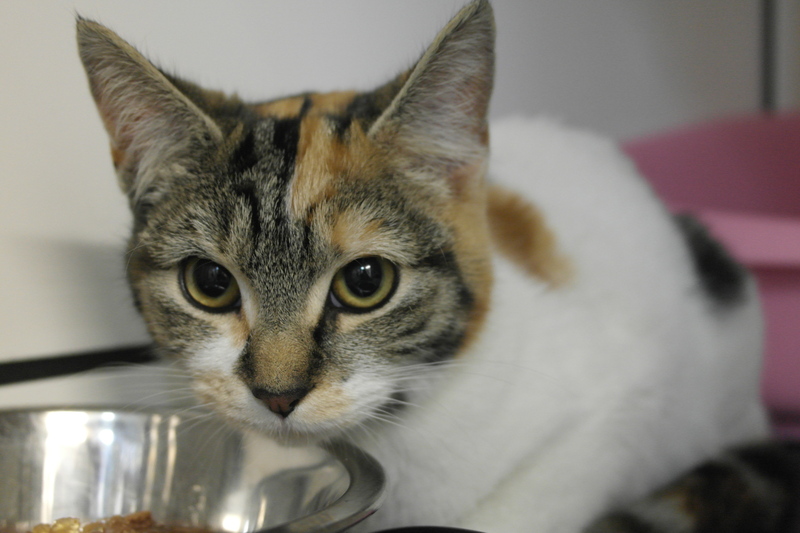 My milk is drying up very quickly and I am scheduled to be spayed and vaccinated on Wednesday 26th November. I can be seen beforehand at the Rescue….I’ll be the one sitting pretty and quite enjoying my time in a warm comfy bed. If you could have seen the squalor I was ‘living’ in, you will understand why….plus, I even braved it at Faye’s, and that’s saying something! Anyhow, I’m about a year old and in need of an additional few pounds to my svelte figure…bringing up five fur babies has taken its toll on me and now I need a bit of ME time! Please do visit this beautiful girl at the Rescue if you are interested in adopting her. I promise you, you won’t leave empty handed! “I only have half a tail but I am compensated by having an extremely loud purrrr. I’ve recently had a dental and am just finishing off my anti-inflammatory medication. This doesn’t affect me being homed. During my time at the rescue I had been reserved but unfortunately it was discovered during my stay, I had developed Upper Respiratory Tract Infection along with a very fast heart rhythm (Tachycardic), which the vet was extremely concerned over. However on my most recent visit this had become much more within normal range and our vet felt happy to let me become available for adoption. It will mean that I need to be homed to a QUIET home setting where there are no other animals or stresses. It is stress that can lead to me going off my food and bringing on more obvious signs of upper respiratory infection. The boring stuff over with…. 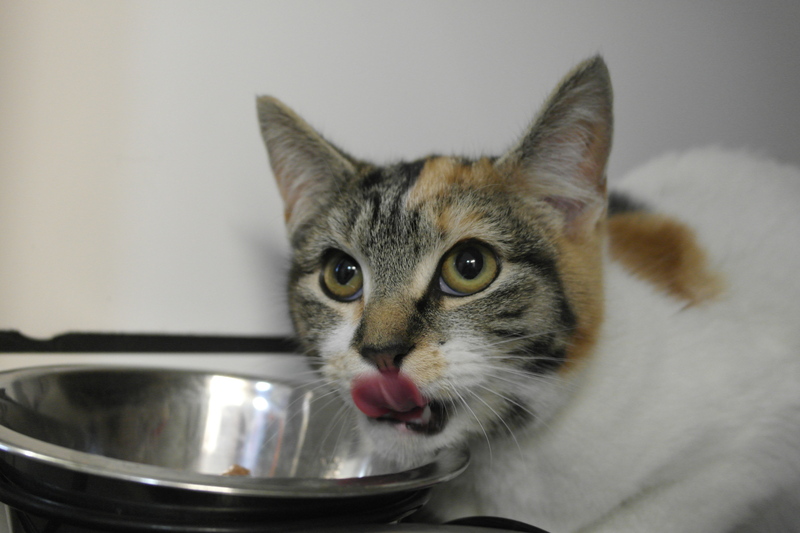 Our beautiful Harriet arrived to us on 13.11.14, via our vets Crown House Vets in Rochdale as a stray. She initially had an abscess to her head which is healing nicely following treatment. What a beauty this girl is! She just loves lots of fuss and attention. Harriet is approximately 12-18 months of age and is neutered. As you can see she is just simply stunning!!! 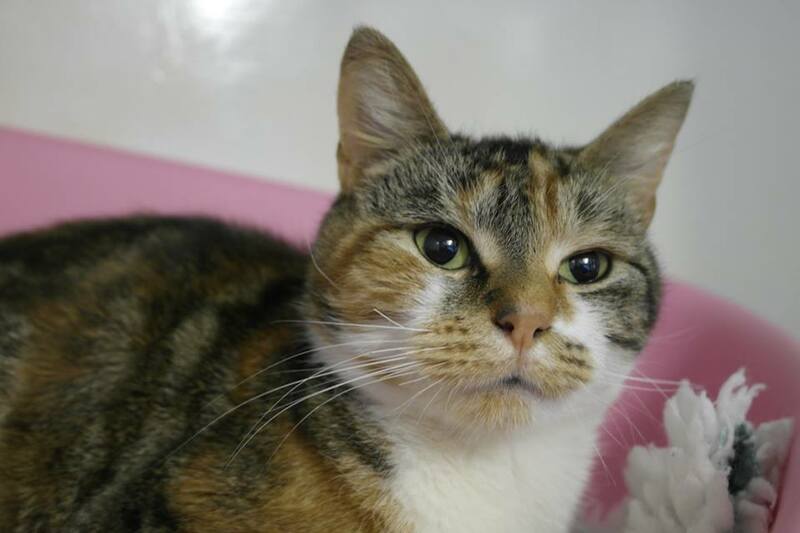 Please, if you are interested in adopting this beautiful girl…or know of someone who would meet the right criteria, do enquire at the Rescue on 0161 653 6530 or indeed pay Harriet a visit in person. She has oodles of love to offer!! !